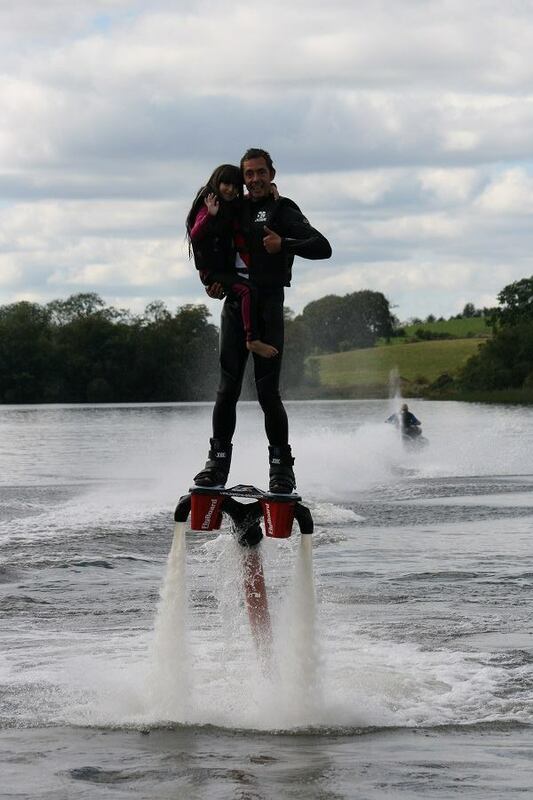 The perfect gift for that adventurous person in your life: A flyboarding voucher at only £89! 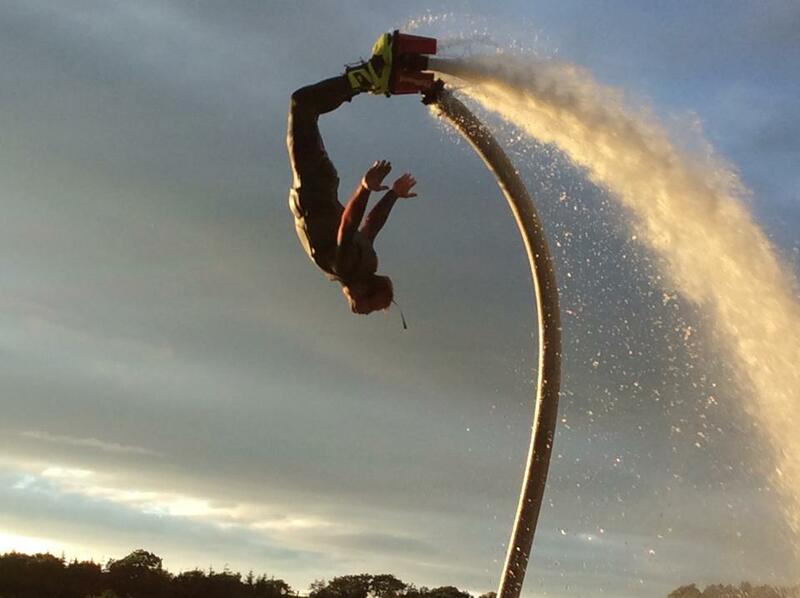 Flyboarding - the latest adrenalin-fuelled craze comes to southern Scotland! 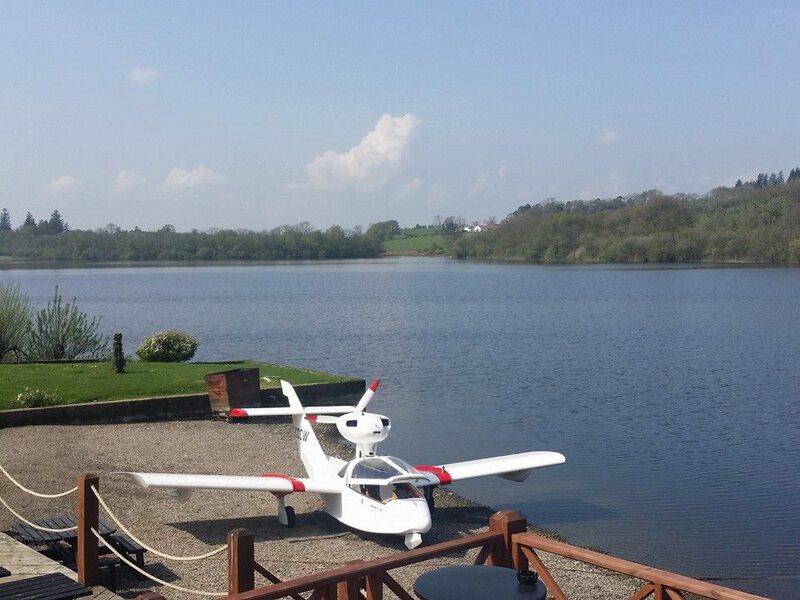 You can experience the fun and excitement of flyboarding at the Inn on the Loch Hotel and Restaurant, Crocketford, near Dumfries! See below for a video of flyboarding or contact us today by phone on 01556 690281 or by email at info@innontheloch.co.uk for details! 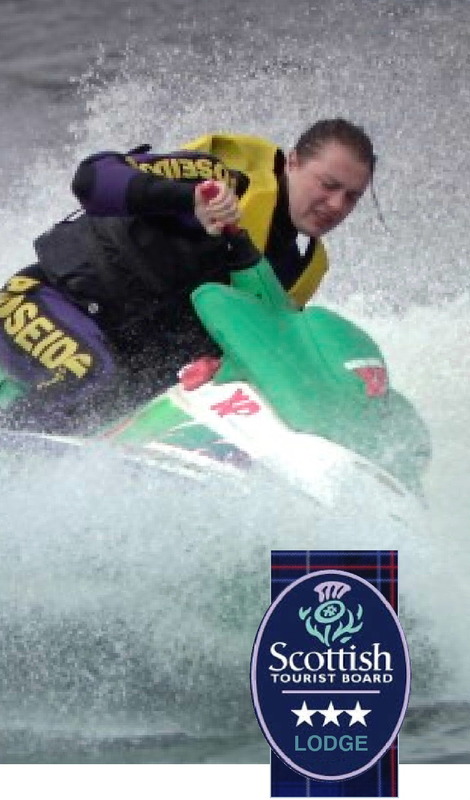 We also offer jet-ski and boat hire! 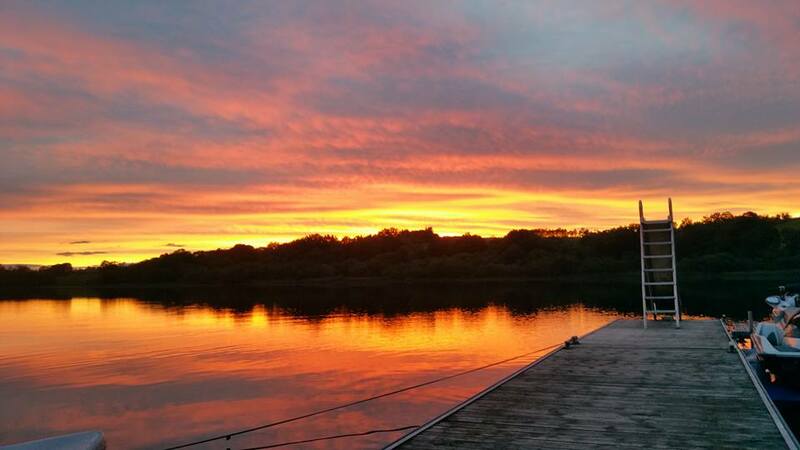 The loch at the Inn on the Loch is perfect for a range of water-based activities. Click here for details! 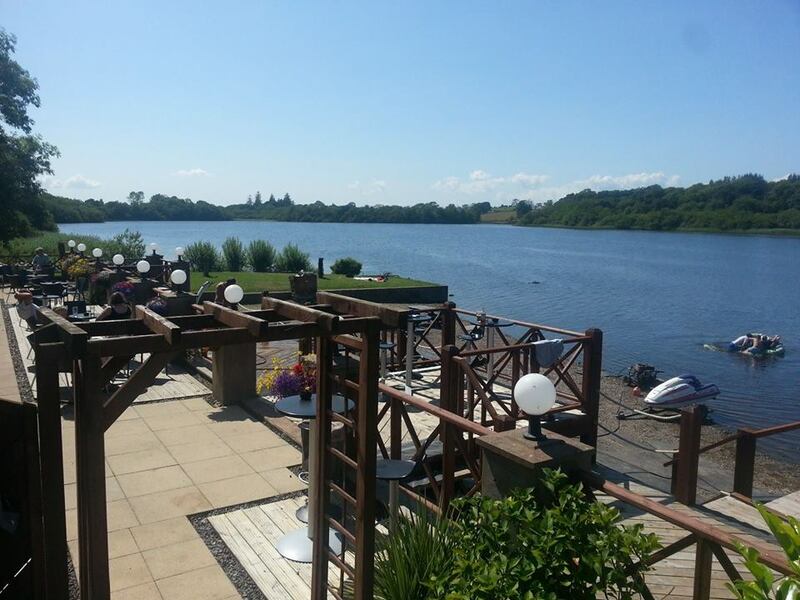 The Inn on the Loch is a waterside hotel and restaurant, situated on the banks of Auchenreoch Loch near Dumfries, south-west Scotland. 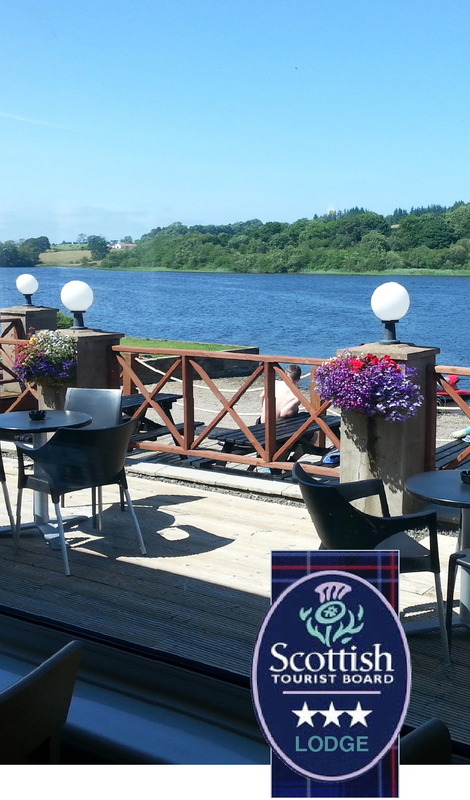 You can enjoy a meal in our restaurant, bar or terrace overlooking the loch or stay with us, either for a relaxing break in a beautiful spot or for a taste of something more adventurous. 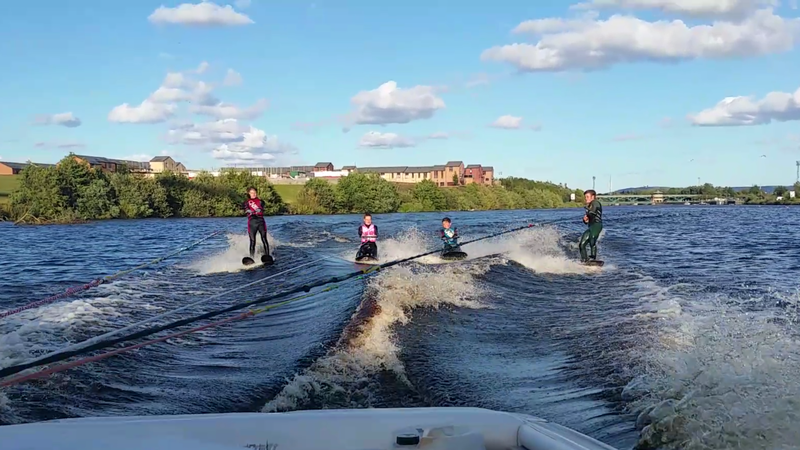 We offer jet-skiing, boat hire and - the latest craze! - flyboarding* which has to be seen to be believed. Now you too can try it out for only £89 for 40 minutes (including safety briefing and instruction) with our special vouchers. Or you may prefer to offer one as a Christmas gift. There is a lower age limit of 16 years old, but no upper age restriction and both males and females of all ages can enjoy this relatively new sport to the same degree. 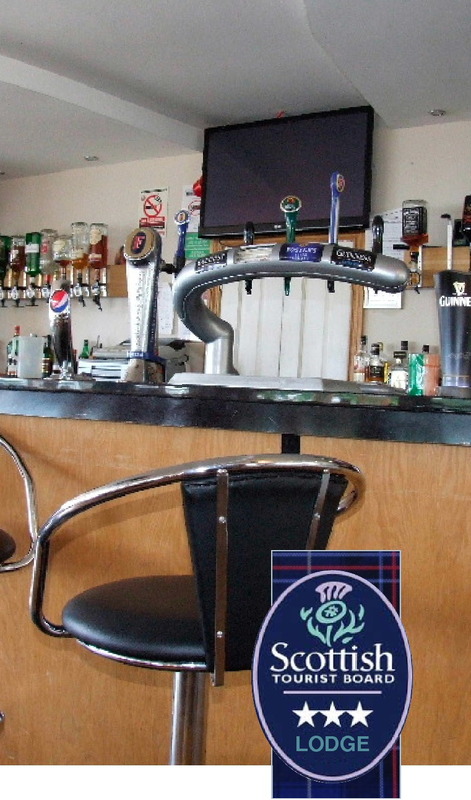 All the equipment is provided for you - and what a brilliant idea for stag or hen parties, company away-days or a family day out. 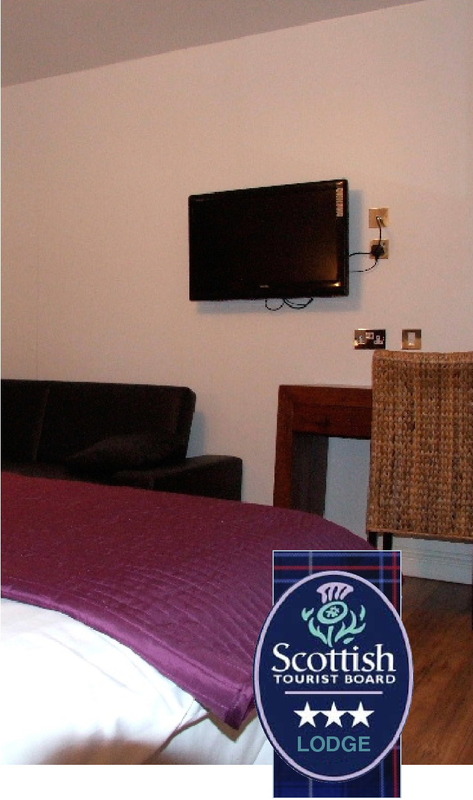 Less than an hour's drive from the M6 and the border with England near Carlisle and about two hours from both Glasgow and Edinburgh, The Inn on the Loch also offers a range of accommodation types if you plan on staying in the area. Call us on a mobile. 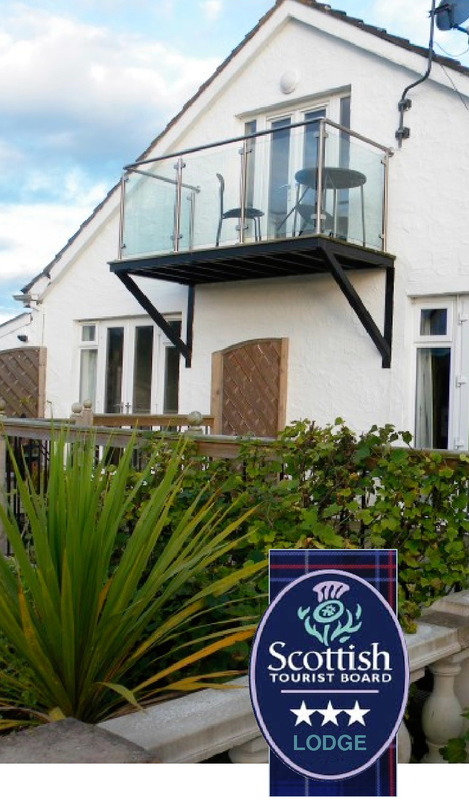 The Inn on The Loch - home to Great Britain's only flyboarding world champion contender, Sonnie Bean! Travelling to the ferry ports for Ireland? 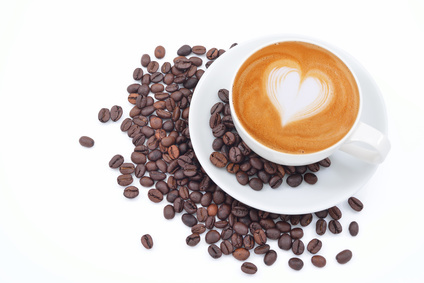 Call in for a coffee and a bite to eat! 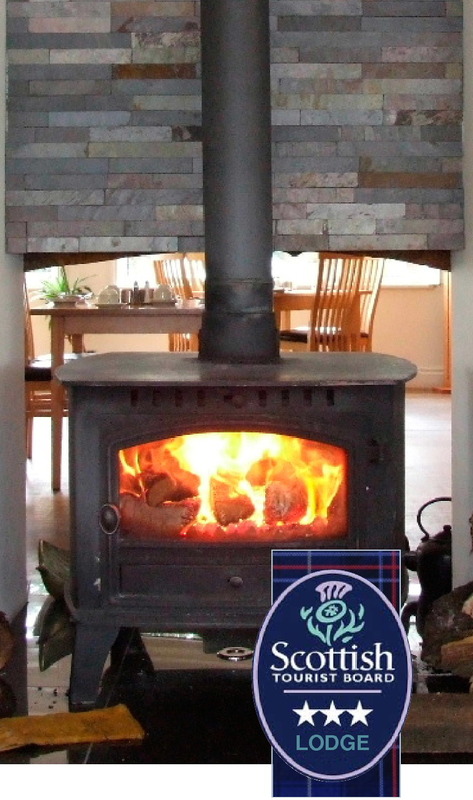 The Inn on the Loch is situated just off the A75 between Crocketford and Springholm near Dumfries, making us the perfect place to call in for a coffee or a meal if you are travelling to and from the ferry ports at Cairnryan. Why not break your journey and stay overnight? 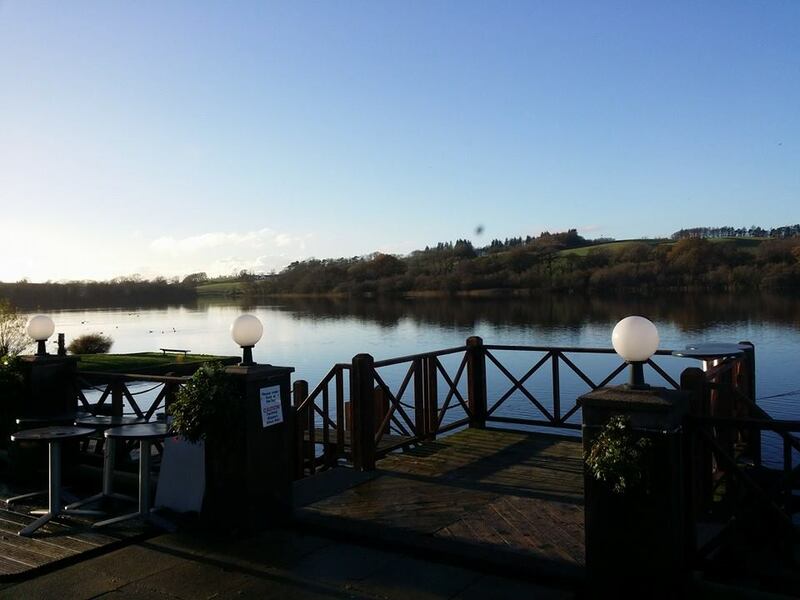 And, being just under an hour’s drive from Carlisle and 3 hours from Manchester, The Inn on the Loch is the perfect place for a weekend getaway or short break! 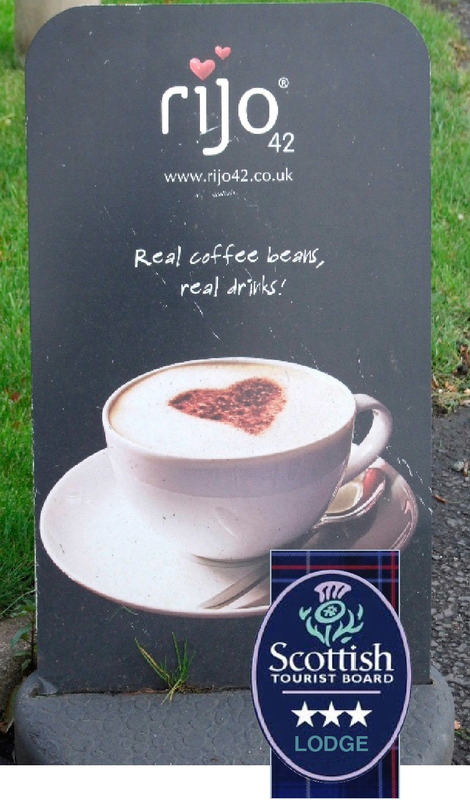 Find us by Sat Nav: DG2 8RF.